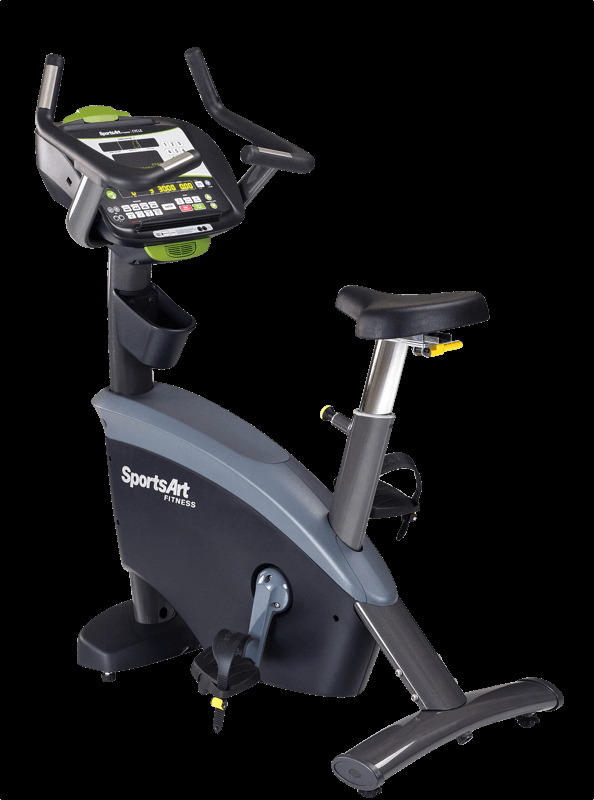 SportsArt cycles are self-generating; no-outside power source required. The contact heart rate is standard and a wireless Polar® HR receiver is built in, multiple language options are included (English, Spanish and French). 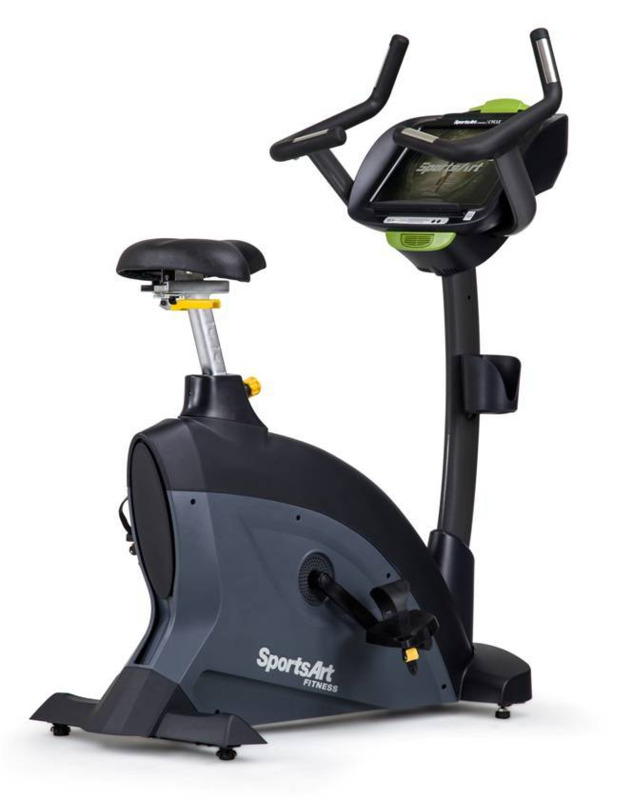 SportsArt ECO-POWR™ line is the embodiment of design, technology, sustainability, and cardiovascular excellence. 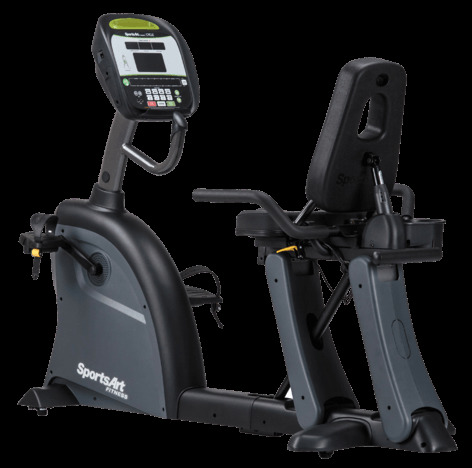 The sleek angles and premium features combine with state of the art energy generating technology to produce the most engaging workout users can feel good about. 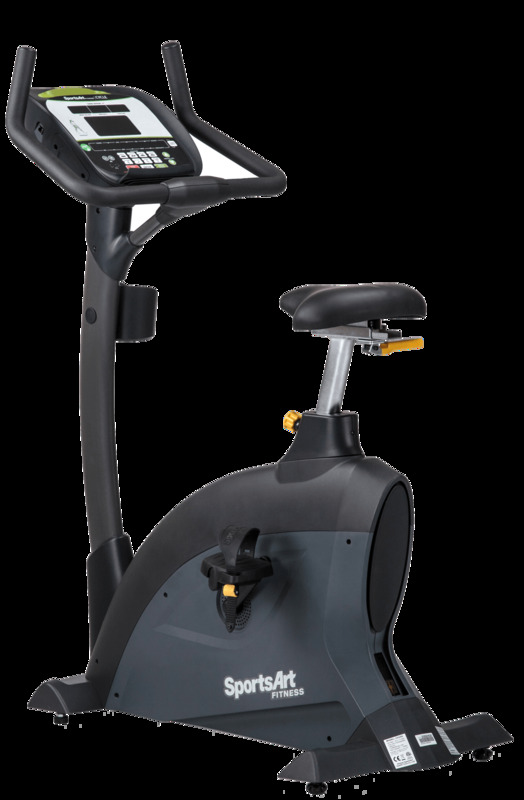 The G576U Upright Cycle features a low-profile shroud design for ease-of-access, vertically and horizontally adjustable seat, and multiple resistance adjustment points with both fingertip and toggle controls. 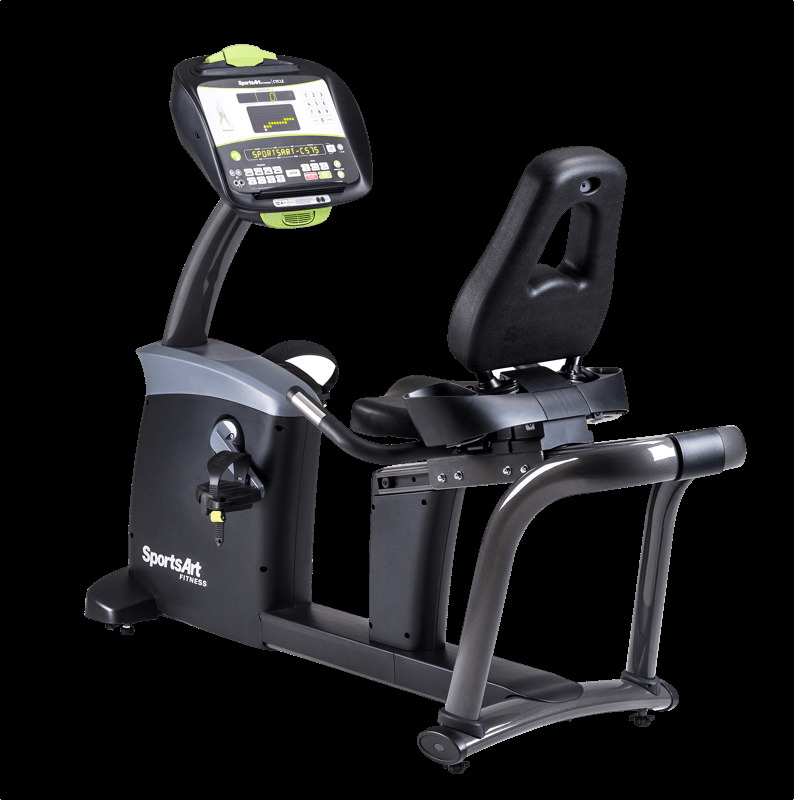 Ergonomic Handlebars & New Console; Aerobar provides wide choice of options. Pedal to Seat Height RatioBreakthrough design gives better hip to knee to pedal relationship & cranks are closer together for better pedaling comfort. 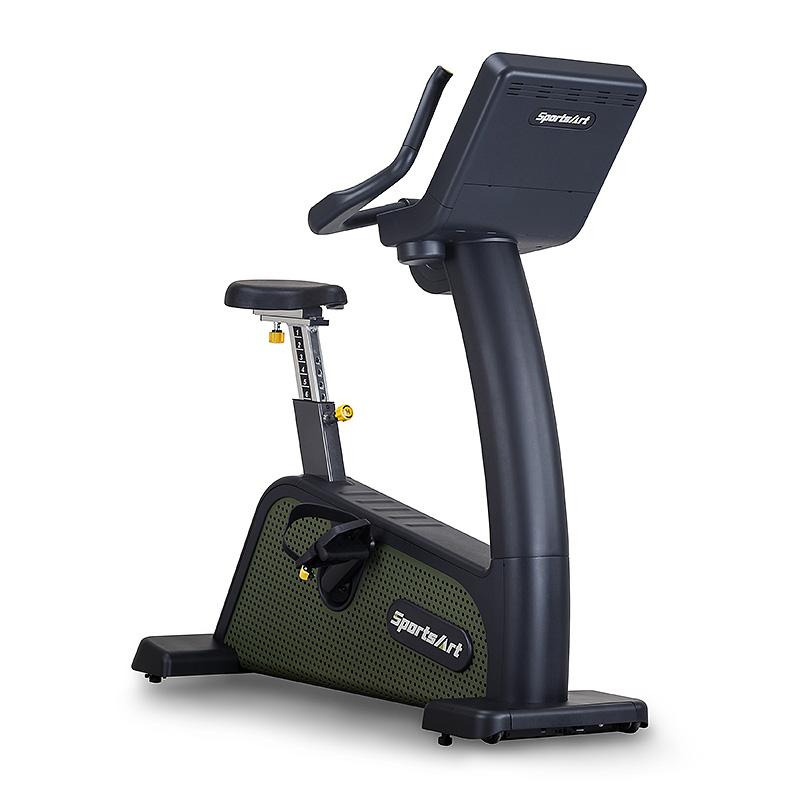 Custom Seat Options;The only exercise bike with a standard seat clamp post to swap seats if desired. 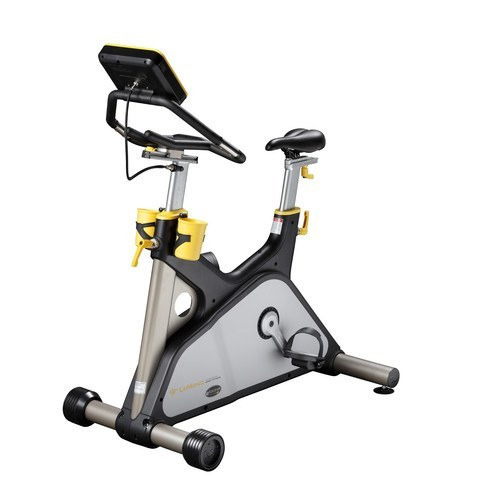 Exclusive Lemond Microfit; Only the g-force UT gives you 4 seat and handlebar adjustments to position you correctly on the bike for an effective workout. 13 Custom Workout Programs w/ USB Download; Standard programs include Manual, Fat Burner, Hill, and 3 heart rate training programs as well exclusive training sessions designed by Greg. 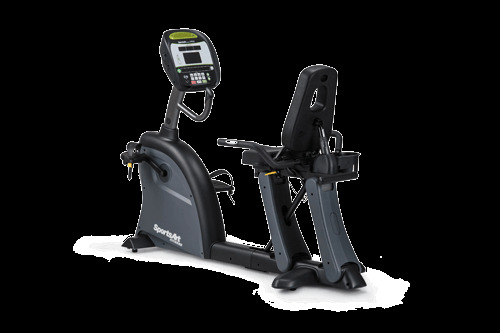 You can also choose watts based training. 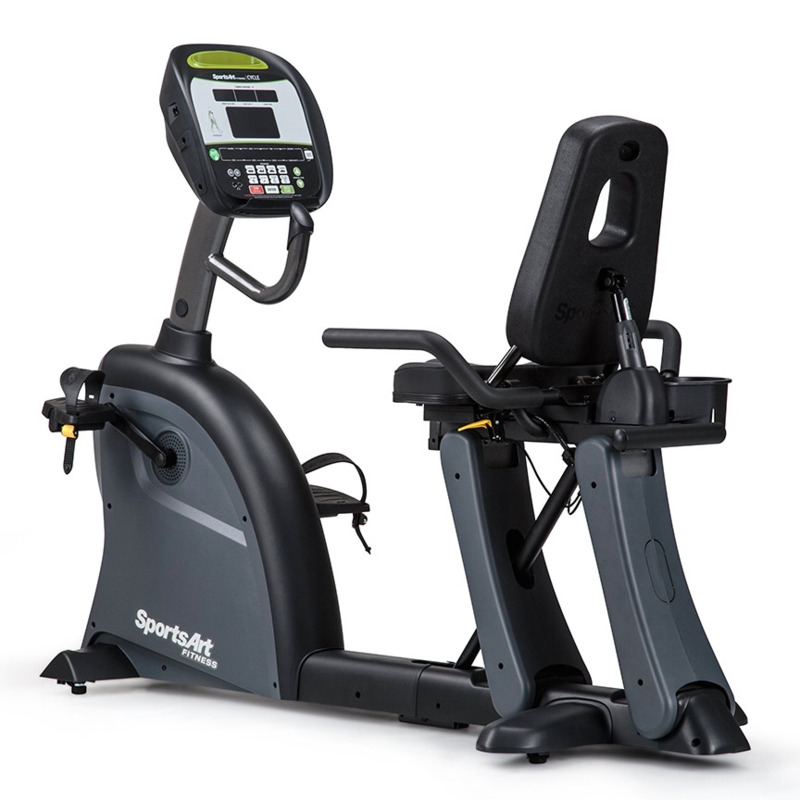 Our integrated USB port makes tracking your results quick and easy. More Stable Base; Gives greater stability so you can even ride out of the saddle. 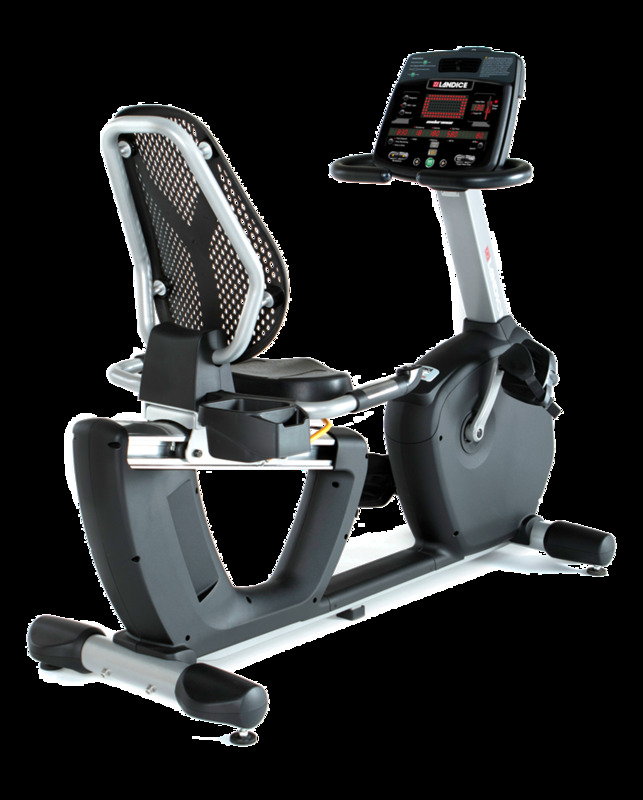 Built to deliver a better workout, every component of the g-force RT has been designed to be more innovative than any other recumbent indoor bike. 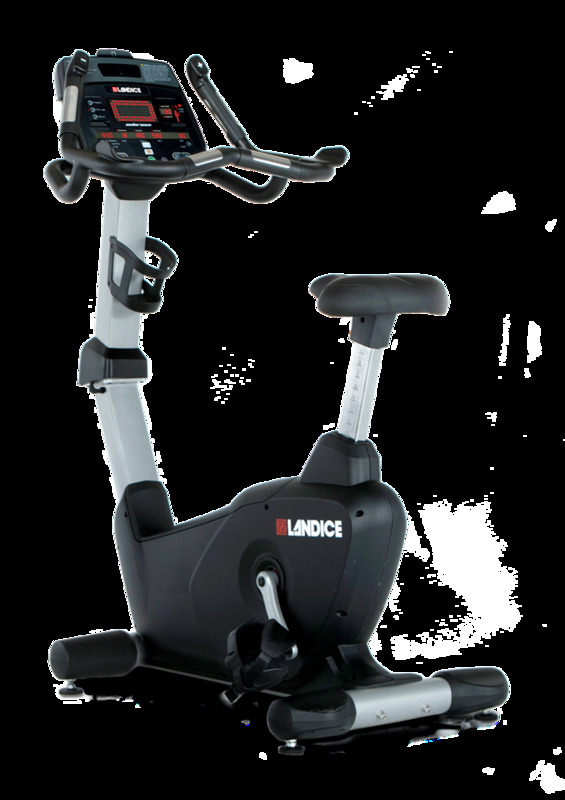 Whether you are a home fitness enthusiast or a highly conditioned athlete, you will immediately appreciate the difference.and stability. Say good-bye to the rocking motion and seat wiggles you get with other bikes. 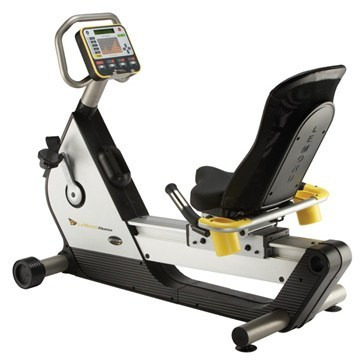 USB Enabled Console,Allows you to record your workout results and download to your WKO Diary. Scrolling Perosnal Workout Profile;Console displays time, distance, heart rate, calories, and watts.